Because we are not limited to only certain manufacturers, you can choose from among the industry’s most popular styles, colors materials and brands. We will show you samples of the latest products and help you achieve both aesthetic appeal and functionality. 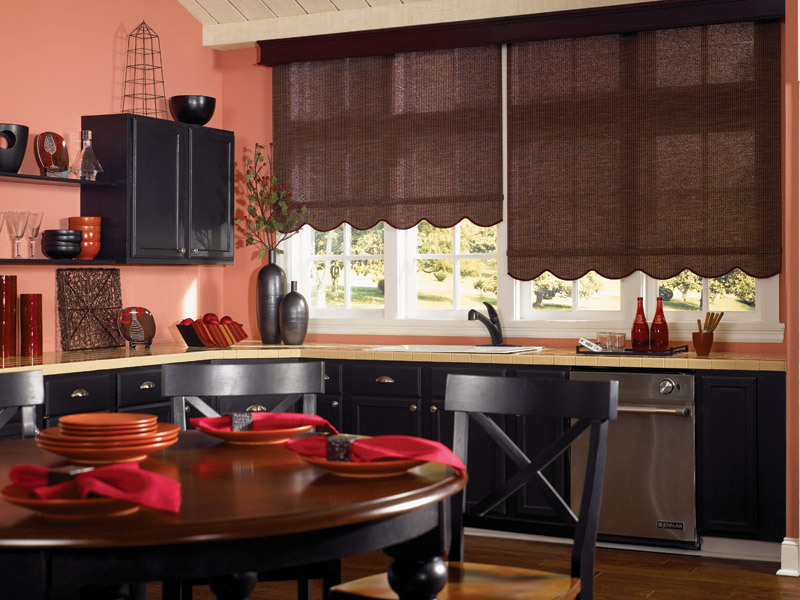 Cellular shades provide a unique balance of style and practicality. Available with multiple levels of opacity, cellular shades can allow just the right amount of light into your room while keeping rooms warmer in the winter and cooler in the summer. 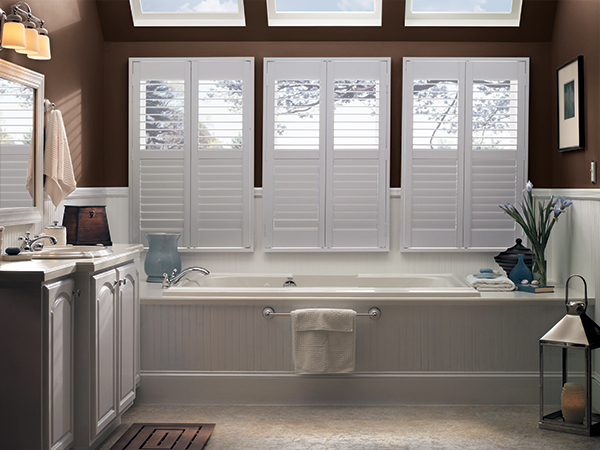 These beautiful plantation shutters are available as either American hardwood, in a wide variety of stains to match your existing woodwork, or as a high-quality, durable composite construction. Plantation shutters are a great way to create a clean, classy look, and we can offer you a wide selection of shutter sizes, tilt features and mounting options. 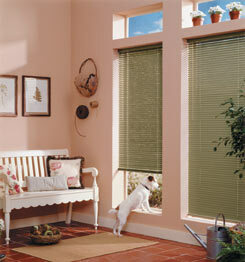 Quality, custom-made horizontal blinds are as attractive as they are durable. 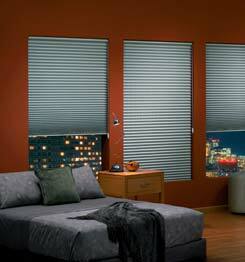 A nearly limitless variety of colors provides you with the ability to match any color scheme, and the latest aluminum blinds feature an anti-static surface that repels dust, while resisting scratches and stains. Whether you select a fashionable wood blind or one of the latest composite faux wood blinds, we can help you coordinate with any decor. We bring the fabrics and designs to you at your home or office so you can see them in their natural light and match with existing furnishings and walls. We have more than 500 sophisticated fabrics from which to choose, including solids, prints, stripes, jacquards, and sheers. Then add a touch of designer style to your décor with coordinating top treatments or pillows. 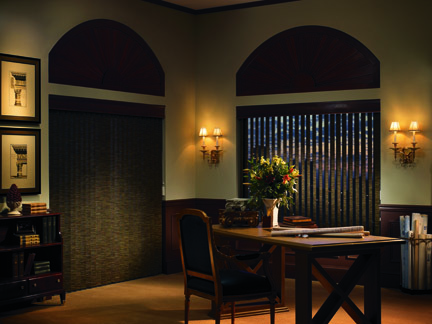 Classic vertical blinds can provide unmistakable style and visual appeal. An assortment of fabric and solar louvers offer maximum light control with easy-to-clean beauty. Choose from the same extensive selection of fabrics and patterns to design custom cornices or valances to dress up any room. These beautiful window treatments can be the difference between a nice room and a spectacular room! 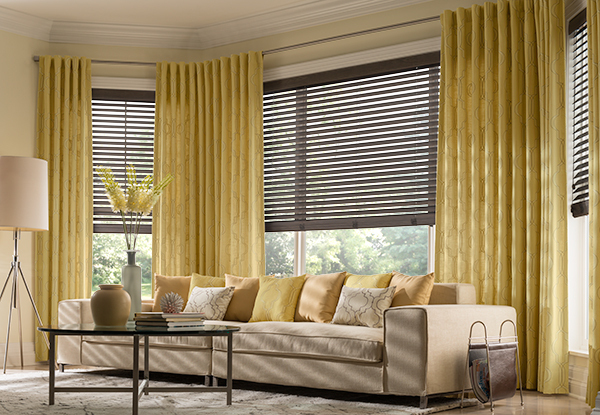 A wide variety of beautiful colors and patterns of fabrics make pleated shades an attractive, and economical approach to window coverings. 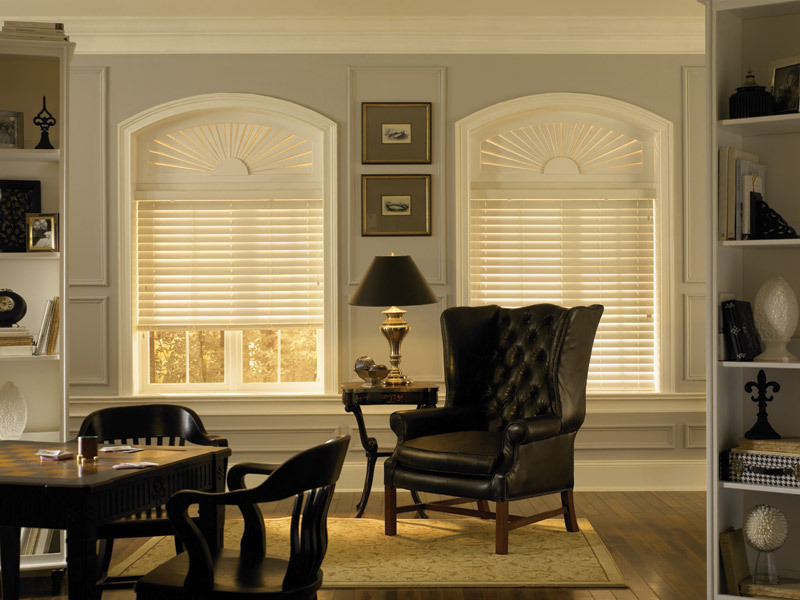 Roman shades provide the clean, sleek appearance of decorative shades, with the elegance of soft drapery. Let us show you the variety of styles, from classic to ultra modern. Whether for your new sun room, office, or any window where you may wish to maintain the view of the outside while controlling the amount of light that enters the room, solar shades are an ideal solution. They can even help you control energy costs, or minimize glare on TVs and computers. 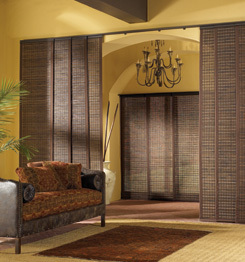 Sliding panels are an excellent means of creating unique appearance for large windows, patio doors, or even as room dividers. 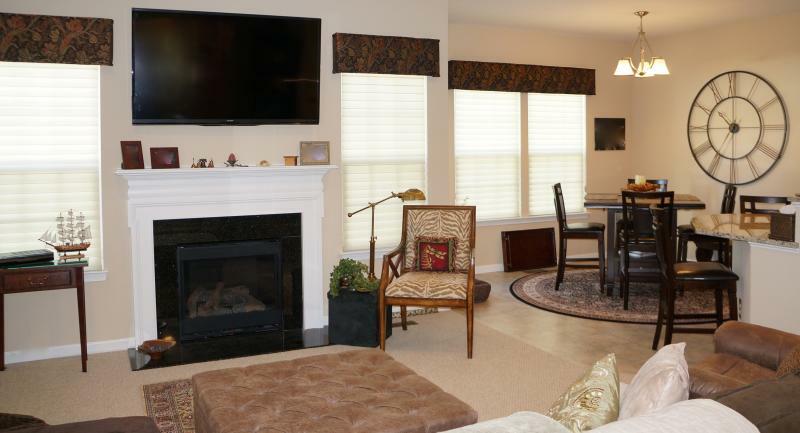 Let us help you select a sliding panel design to complement your existing decor. These are not your Grandmother's roller shades! 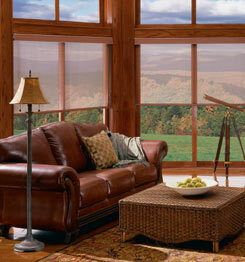 This traditional style of window covering now comes in a full spectrum of styles, textures and light-control options. When you call A Shade Different, we come to you. Our hours are flexible, so it's always at your convenience. We will be prepared to show you samples of the latest designs, styles and materials. Color matching is much easier when done right in your home or office. 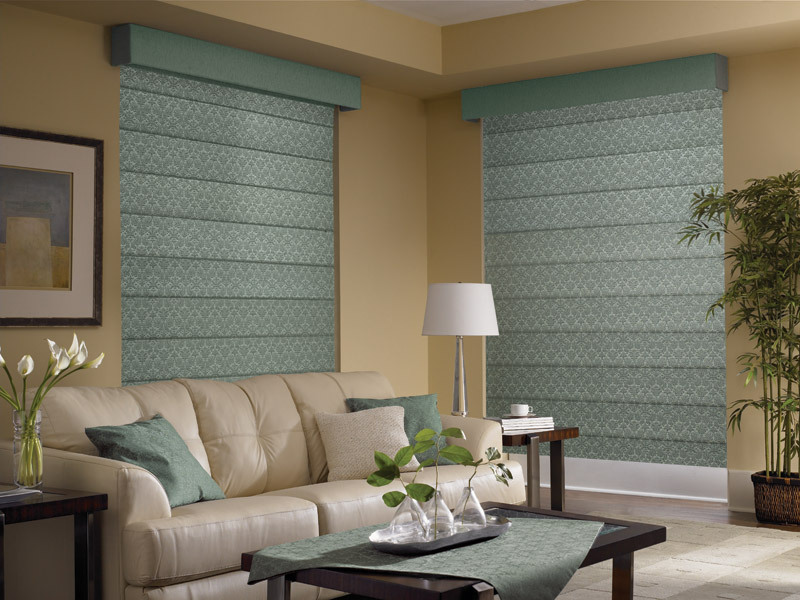 We will consult with you on various options and ideas, and since we take our own measurements, you can be assured that each custom manufactured blind or shade is guaranteed to fit right. Our own experienced installer will accommodate your schedule. Quality, reliable installation is included in every order. At A Shade Different, we never sub-contract out installation services to unknown vendors.